kt literary » Blog Archive » SOLD! Congratulations to John E. Stith! SOLD! 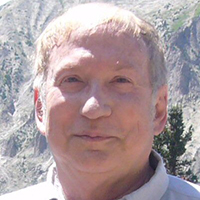 Congratulations to John E. Stith! 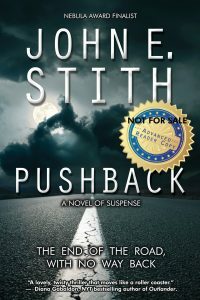 Congratulations to Nebula Award-nominated author John E. Stith on the sale of PUSHBACK – a dark, intense crime thriller set to release this fall! Nebula Award-nominated author John Stith’s PUSHBACK, about a man who recognizes no one at his ten-year high-school reunion and soon realizes an unknown adversary wants him dead, to Andrew Burt at ReAnimus Press, for publication in 2018, by Sara Megibow of kt literary (NA). ← Congratulations to our RITA and Golden Heart nominees!